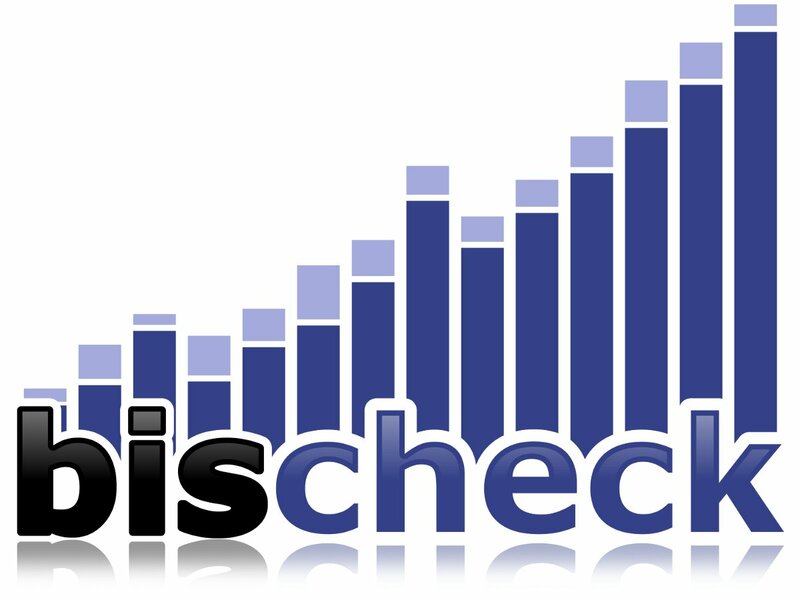 Finally we got Bischeck 1.0.0 out. Hopefully you will find 1.0.0 a major improvement over previous release. To see whats new in 1.0.0 please visit the previous posts about RC1 and RC2. The documentations has been updated to reflect the new stuff in 1.0.0. You should also check out the release note before for you start upgrading from 0.4.3 which is the only previous version that is supported for upgrade. Thanks to everybody that has tested this version. A special thanks goes to Pasquale Settanni at Eutelsat Broadband for his testing effort and valuable feedback. As usual we look forward to your feedback.